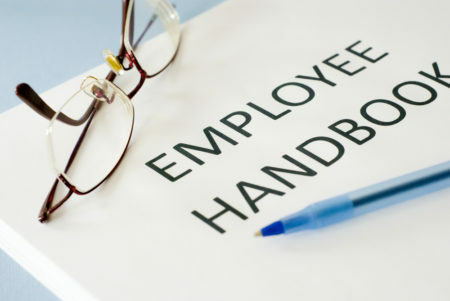 A Staff Handbook is usually given to the employee by the employer at the beginning of their employment to outline the policies and procedures of the company or the Staff Handbook is kept in the company’s general office and is available for inspection when necessary. It gives clear guidance to important dealings such as grievance letters and other disciplinary policies. Staff Handbooks (sometimes commonly referred to as Staff Handbook UK) provide the company with a solid picture of performance expectations and company culture, and it provides the employee with all the necessary details about their rights. If you have a question regarding your staff handbook and want advice on making sure the policies are written appropriately, please contact us. We will listen to your queries and advise you accordingly.